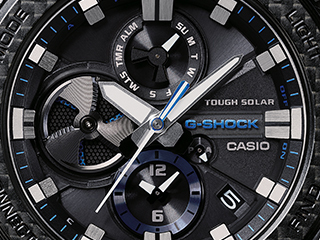 2018 will mark 35 years since G-SHOCK first revolutionized timekeeping with its innovative toughness back in 1983. 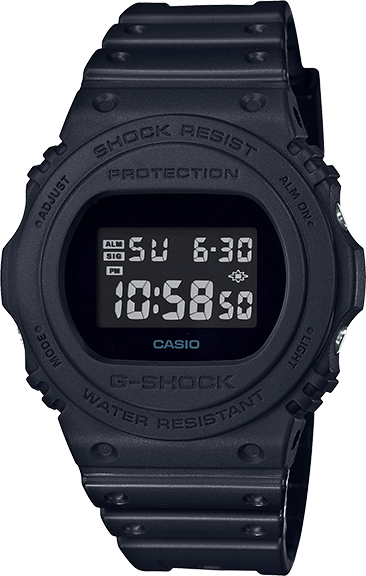 To mark the occasion, CASIO is releasing the DW5750E to bring back the look of a historical favorite under a back-to-original-basics theme.The DW5700C was originally released in 1987 as the first basic G-SHOCK model with a round design. 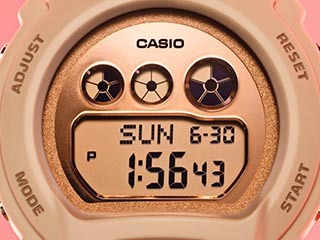 It was not sold domestically in Japan, but it could be seen on the wrists of famous musicians around the globe, ultimately making the DW5700C a classic worldwide hit. 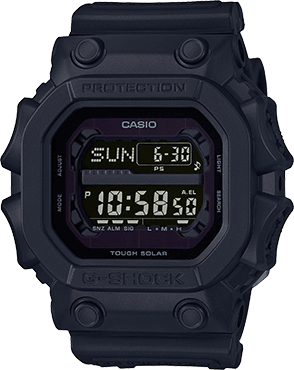 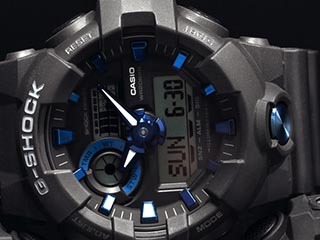 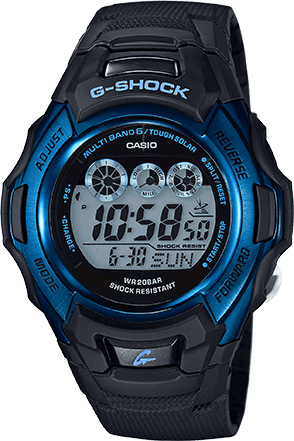 This model has been reissued a number of times in the past as well to mark special G-SHOCK occasions.The design and other aspects of the original models have been reproduced for this new version. 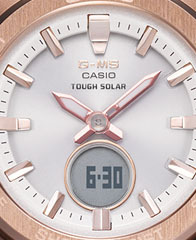 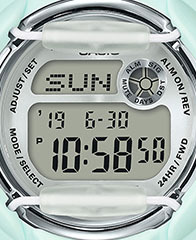 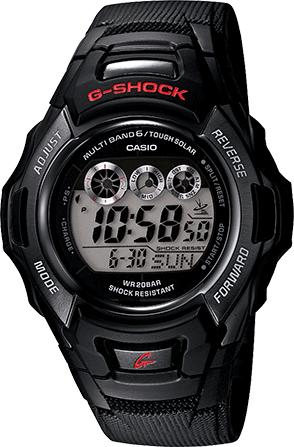 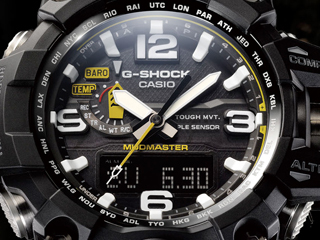 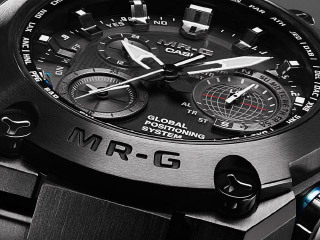 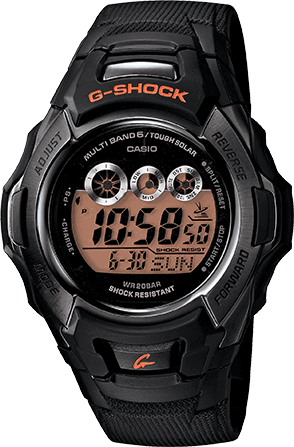 Basic model functions include stopwatch and timer, along with EL backlight and more.